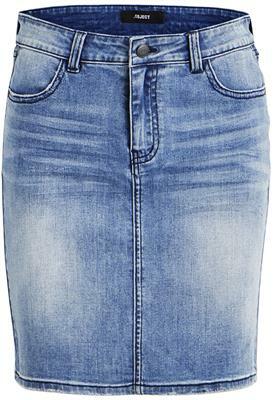 Jdysara skirt box Grey 15177517. 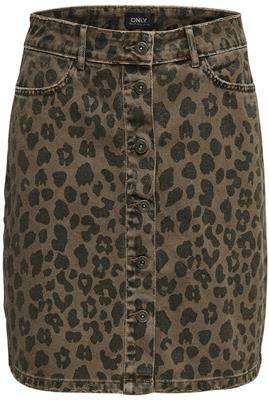 Skirt with buttons on the front. Expected the middle of april.